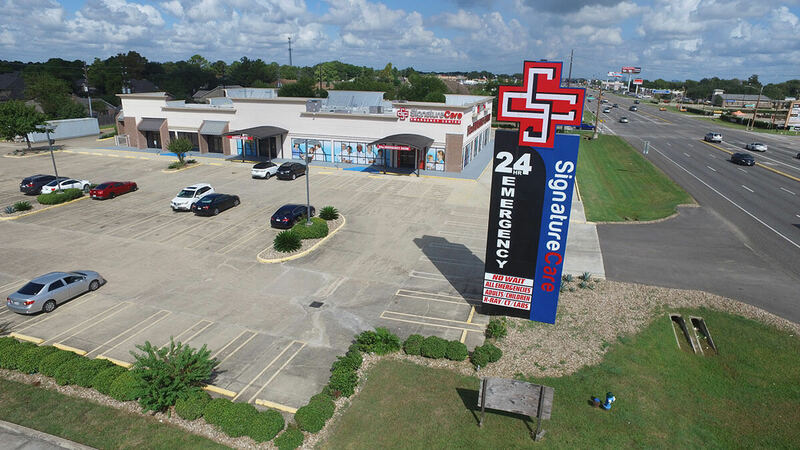 SignatureCare Emergency Centers are open 24./7 to provide emergency care for adults and children. 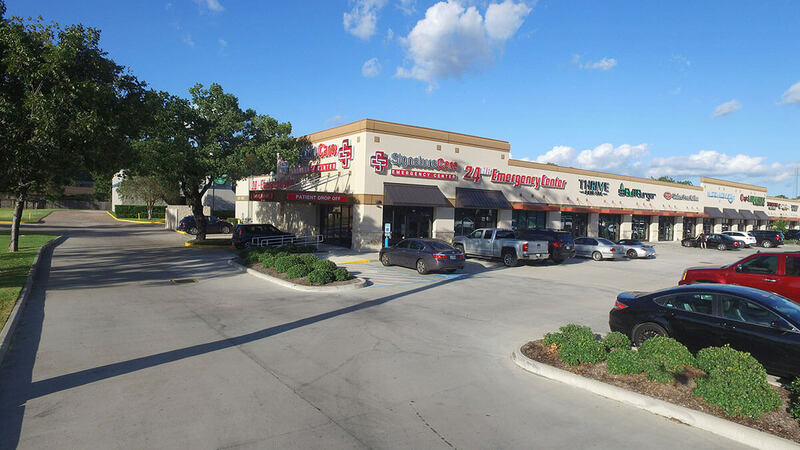 Our ER’s are located in local neighborhoods near you with 6 Houston area locations. We also have locations in College Station, Austin and coming soon in Killeen TX. 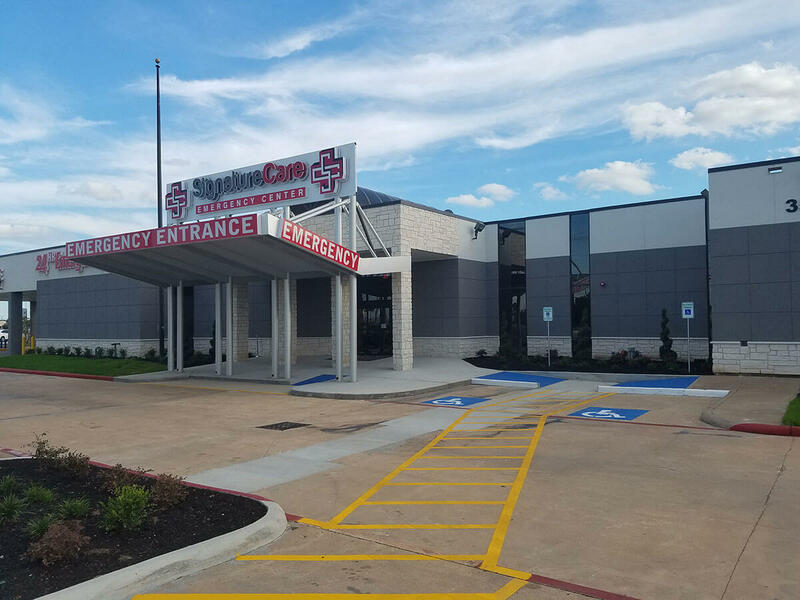 Our facilities are always staffed with board-certified physicians and emergency room trained medical staff. 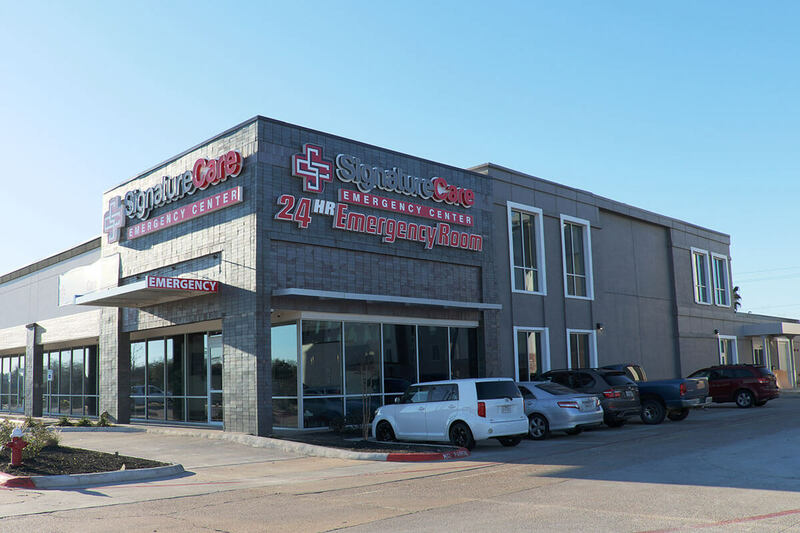 SignatureCare ER’s function exactly like a Hospital based ER, and we can provide full blood testing services with our on-site laboratory, x-rays, CT Scans, Ultrasounds and can handle most major or minor medical emergencies 24/7- 365 days a year. Find your closest location on our website. 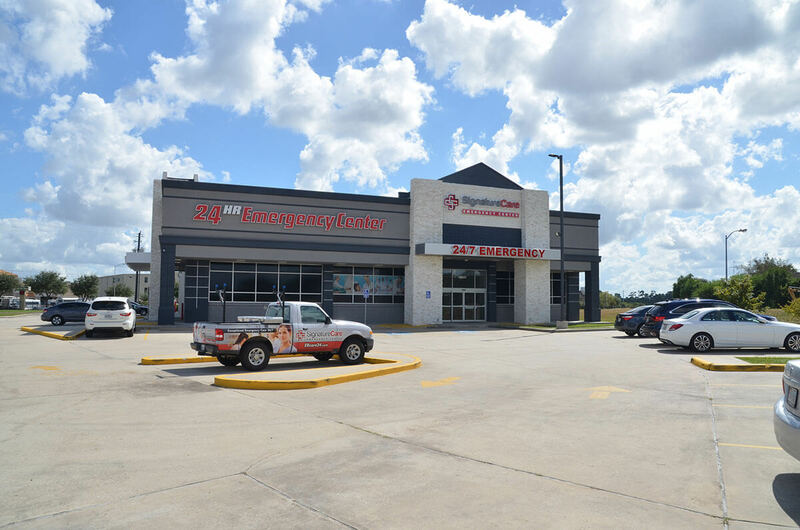 Find the closest location and visit us 24 Hours a day at any of our emergency centers. Board Certified Physicians Always Available. 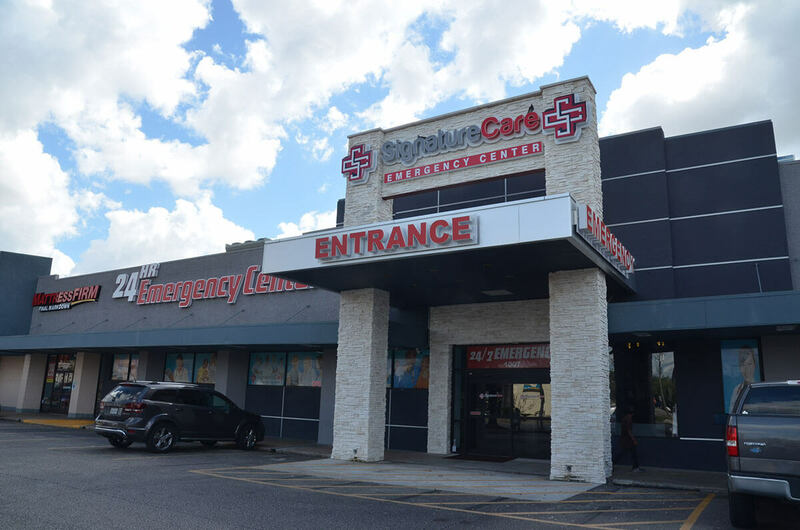 No Waiting at SignatureCare - We wait for you so you don't have to wait when you need to see a doctor.